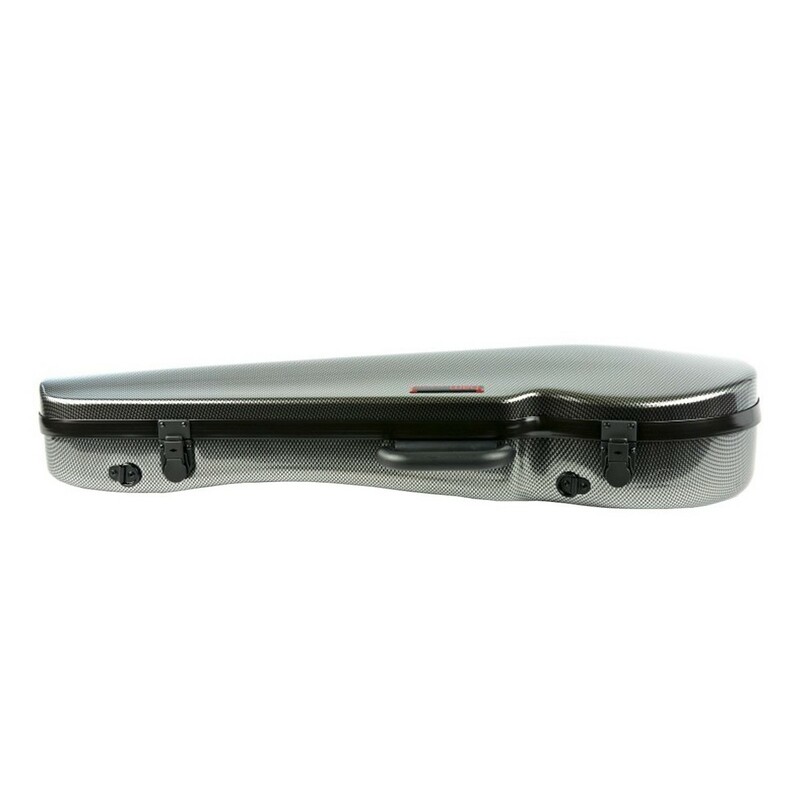 The BAM 2200 Hightech Viola Case has a lightweight, durable design for the touring musician. The ABS and Airex outer material is strong and durable against constant use on the road. 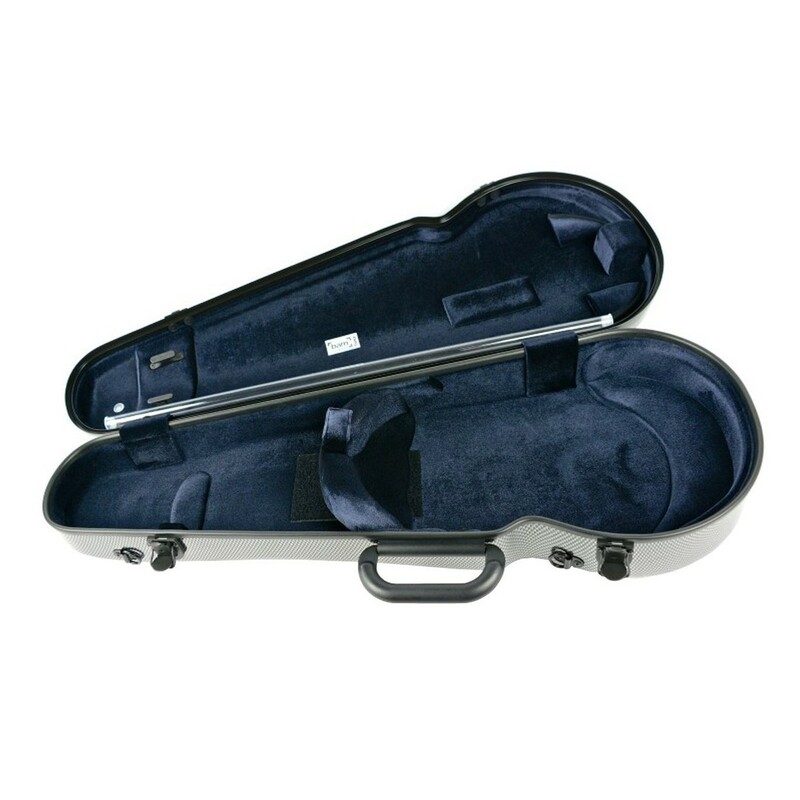 The foam interior cushions support your violin whilst absorbing impact. 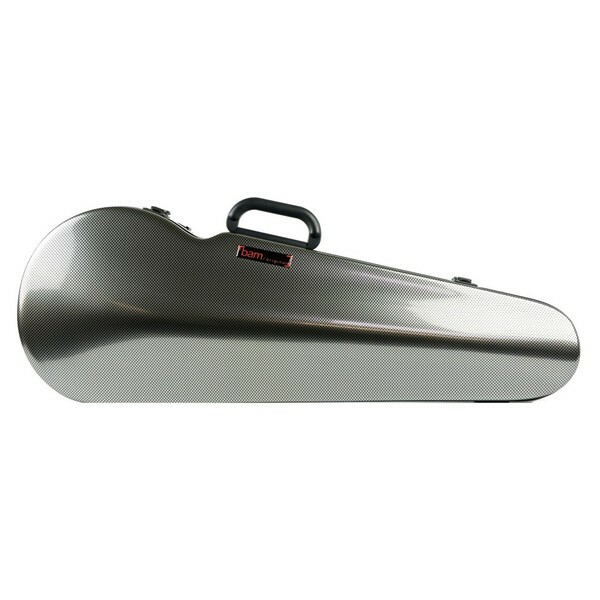 The 2200's side handle and attachable backpack straps offer easy carrying to venues. 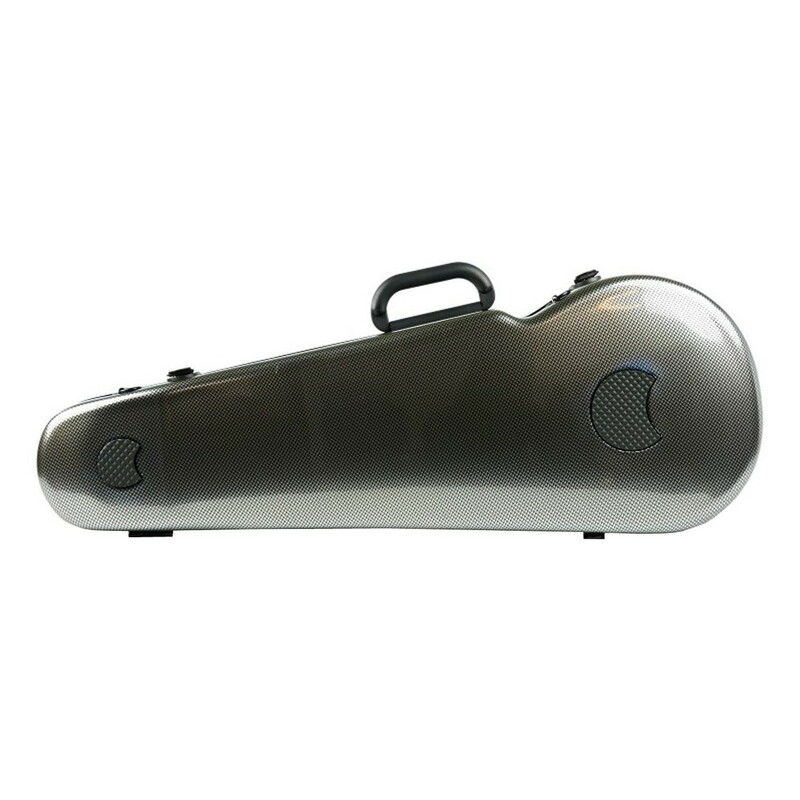 This model is finished in a modern silver carbon colour and is the ideal case for gigging violinists wanting a professional case.